As you may have heard, unless you’re boycotting or hiding under a rock, last week was Valentine’s Day, which is really just another opportunity for Piper and Augie to engage in their ongoing soulmate love fest. I vote yes for any occasion that let’s me just say I love you. I don’t need flowers although I won’t complain about them either. I definitely don’t want to brave a restaurant and/or wrestle someone for a babysitter on a Tuesday evening when much of the rest of the country is trying to do the same. But I’ll happily eavesdrop on your personal valentine messages and appreciate the truth about love. Oh, swoon. That gets me every time. 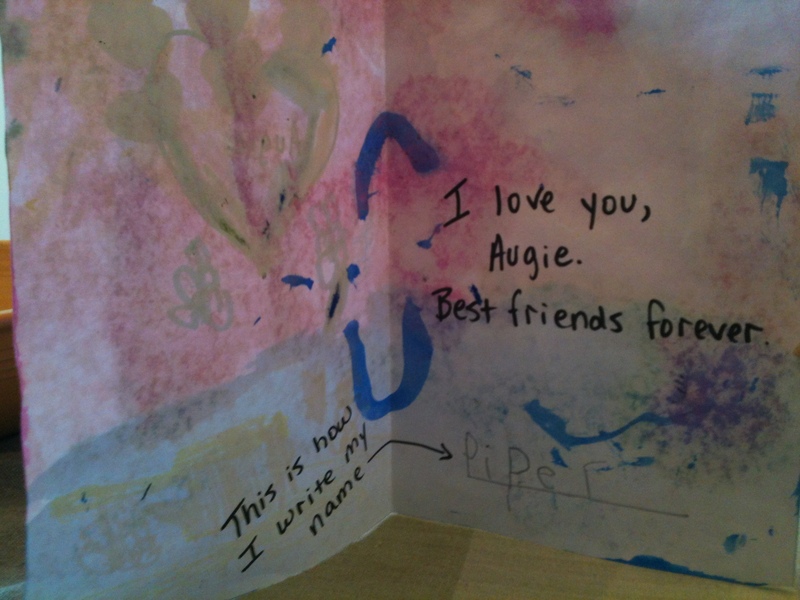 Writing her name is not Piper’s favorite thing to do, but for Augie, she will. Happily. Because when you love someone, you work at it. You tell them. And you hold on tight. 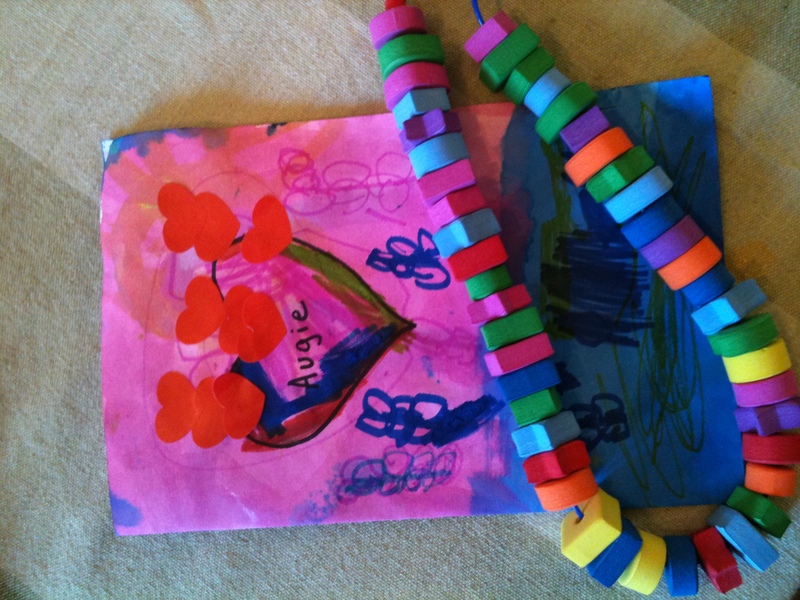 This entry was posted in Daily Dharma and tagged four-year-olds, name writing, piperism, rainbow dress, say anything, soulmates, valentines day, what we talk about when we talk about love by melissa.scholes.young. Bookmark the permalink. 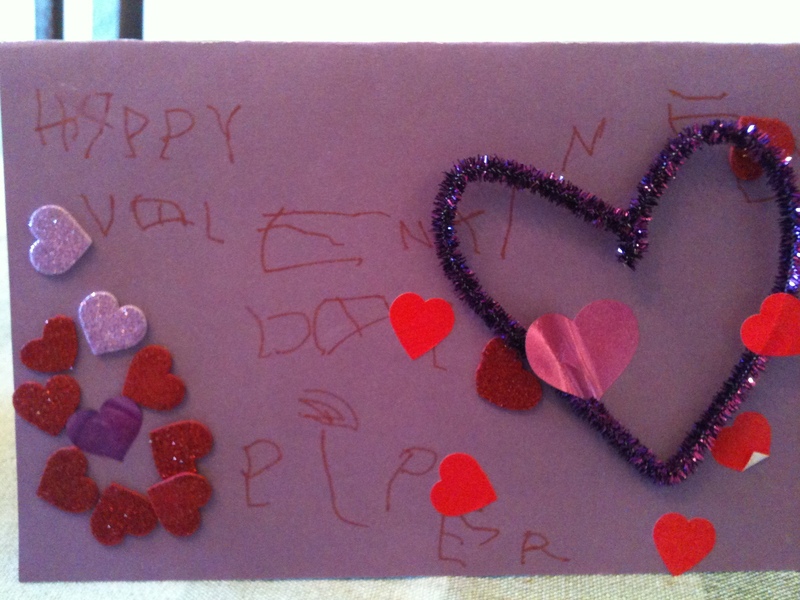 it’s just so darn sweet:) i love this little girl….and her mommy sure is quite lovable herself too! Thanks so much for reading, Angela. I love that little girl, too, and I’m grateful to be in touch with you. Funny, cute & sweet. I truly believe Piper and Auggie will get married some day. I appreciate you reading, Jane. The Piper and Augie future seems strong. They are joy to watch and learn from. 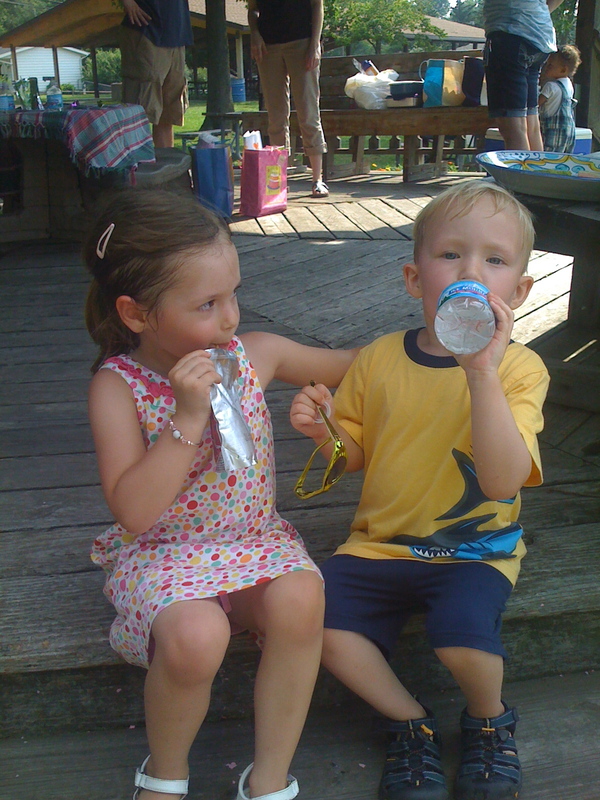 This kid already has a soulmate, and I can’t get through one date without wanting to run away! No fair. But I am interested to see where the Piper/Augie love boat sails in the future. Move over, Brangelina, you have some heavy competition. It’s a fun friendship to watch. I’d approve a future matrimony!